It’s been a busy and life-changing year for so many of us. If you’ve been dreaming of getting away on a yoga vacation but haven’t found one that speaks to you or fits into your budget or schedule, why not create your own personal retreat? 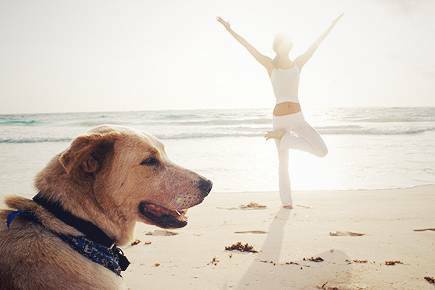 You’ll have the freedom to set your schedule and activities, whether you want to deepen your yoga practice, explore exciting foreign landscapes, get pampered with massages, take long walks in nature, or just relax and meditate. These three destinations are easy to reach and blessed with much to feed the soul. Take it slow and easy. A retreat is about unplugging from your daily routine, going within and getting back into your body. Nap, dream, and give yourself a lot of quiet time. 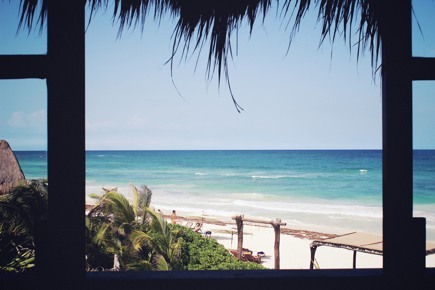 Mention Tulum to those who’ve been there and you’ll see the same glazed, dreamy look on their faces. The turquoise colored Caribbean Sea in Tulum is out of this world magical, with water so warm and waves so gentle you’ll feel as if you’re in a sea of peace, embraced by Mother Ocean in her womb. Healers and yogis flock to Tulum for its energy vortex (known to be potent for the first chakra) and its healing and mystical qualities. All the hotels share the same beautiful soft white Caribbean beach –stay at any one that fits your budget and do a yoga studio or spa drop in, or stay at an eco-resort that focuses on yoga and healing, such as Retiro Maya, Amansala, Maya Tulum, and Shambala Petit. Try a Mayan Temazcal Sweat Lodge Ceremony or get a Mayan birth chart reading at Uno Astrolodge. It’s hard to recommend any particular restaurants – the ones on the beach and on the main road all serve delicious food, from fresh seafood tacos and juices to Italian and Thai cuisines. Tulum is just a ninety-minute drive from Cancun and a short flight away from New York (four hours) and Los Angeles (less than six hours). The perfect spot for your yoga vacation. 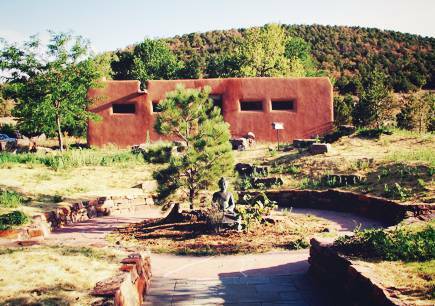 There is so much spirituality in New Mexico that you can stay here for weeks at a time. Stay on a personal yoga vacation retreat at Upaya Zen Center, a tranquil Buddhist Monastery where you can meditate Zazen-style in the morning with the residents. Two favorite teachers, Tias and Surya Little offer special workshops at Prajna Yoga and also teach at Yoga Source, which they co-founded, when they’re in town. Kundalini practitioners can drop in at Yoga Santa Fe. 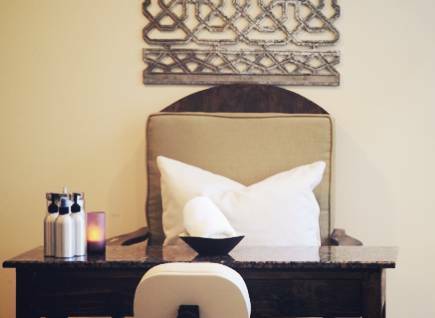 There are plenty of hot springs near town – go on a day trip to Ojo Caliente where you can soak in its healing waters with a view of the sacred rocks, or stay in town at the serene Ten Thousand Waves. Explore the wonderful city of Taos, about an hour away from Santa Fe and home to Neem Karoli Baba Ashram. Art, music, poetry, and spirituality thrive in Venice whereas yoga studios abound in Santa Monica. A perfect day may start with a morning yoga class at one of the many studios in the area. Among the local favorites are Exhale Center of Sacred Movement, Bryan Kest’s Power Yoga, and YogisAnonymous. Great yoga doesn’t have to cost much - drop by YogaGlo’s spacious, light-filled studio for free classes. Stay at a cozy cottage in Venice or at one of the many vacation rental units steps away from the beach (check VRBO.com or airbnb.com for availability). Vegetarians will be happy here – options include Vardo for delicious gypsy-inspired comfort foods and Café Gratitude for raw vegan foods. Need a heart opener? Sunset along Venice Beach and Santa Monica Beach is a sight guaranteed to open the heart. Stay tuned for more destinations in the coming weeks. This will be an on going series – there are so many good places around the world!